Earn more on your own schedule by delivering parcels on demand. Earn competitive rates as you help deliver items to businesses and consumers. You delivered it, you earned it. You’ll get the option to cash-out your earnings daily. Sign in to the Grab Driver app, start delivering orders and earn! GrabExpress is an on-demand parcel delivery service that is safe, fast and reliable. 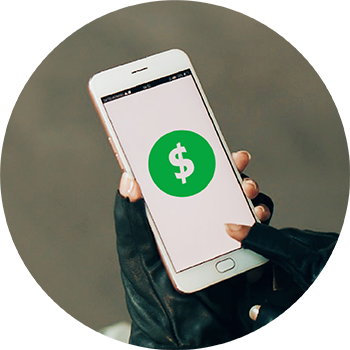 A GrabExpress Delivery-partner gets paid on a distance based basis per trip plus incentives after commissions as his take home pay. What do I need to become a GrabExpress Delivery-partner? How do I become a GrabExpress Delivery-partner? Wait to receive your online training and complete it. Once your account is activated, start delivering parcels and earn! I’m a current GrabFood Delivery-partner, how to become a GrabExpress Delivery-partner? How many hours do I need to work per week as a GrabExpress Delivery-partner? You can decide how much or how little you want to work. Simply log into the main Grab Driver app and deliver at a time of your choice! Yes, GrabExpress will reimburse ERP charges incurred by the Delivery-Partner on route from deliverer to recipient. Claims will be done via an online form. More details will be shared after onboarding. 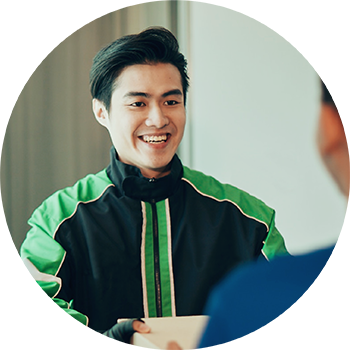 Can I deliver with GrabExpress if I am currently driving with GrabCar/GrabTaxi? No. If you are an active GrabCar/GrabTaxi Partner, you cannot deliver with GrabExpress as a delivery-partner regardless of the vehicle type you plan to use. 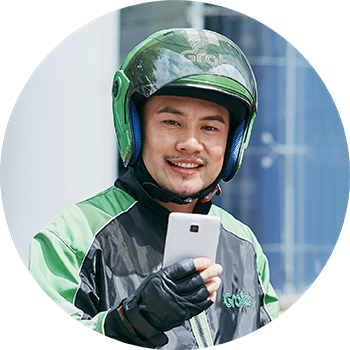 Can I deliver with GrabExpress if I used to drive with GrabCar/GrabTaxi? We will review applications from ex-GrabCar/Taxi drivers on a case-by-case basis and we advice you to write in to us first via our GrabExpress Help Centre to determine your eligibility.